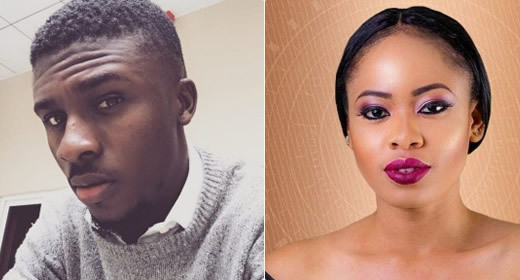 Big Brother Naija Season 3 housemate Nina has revealed why she cannot be in a relationship with Lolu. 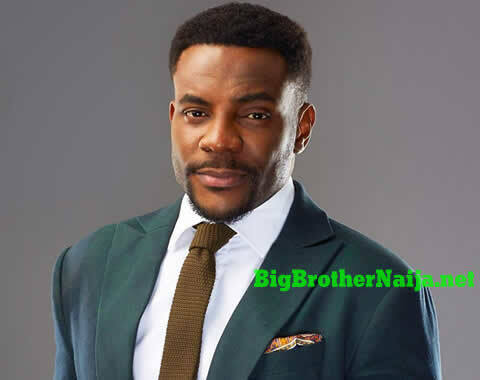 Nina speaking to other housemates on Saturday said Lolu appeared to be a stingy person. 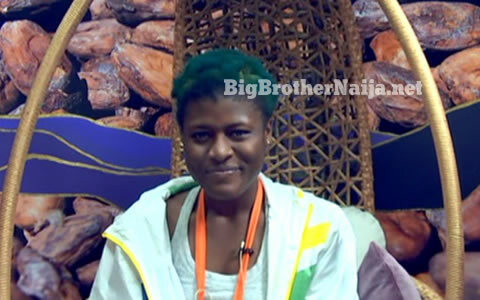 According to her, Lolu over calculates everything. She said “I cannot date Lolu because he appears to me like a stingy person.